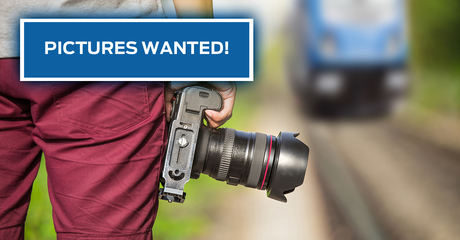 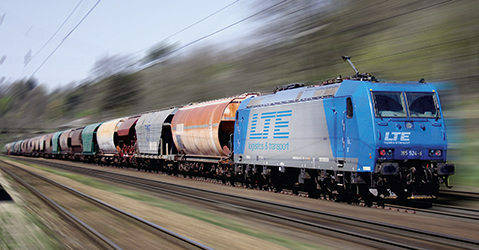 Our flagships cruise through europe as the "Lords of the Rails". 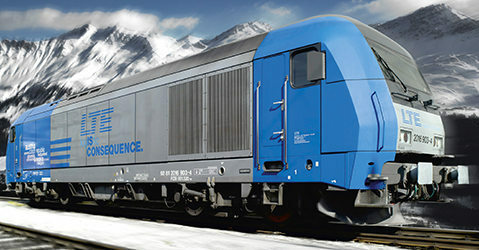 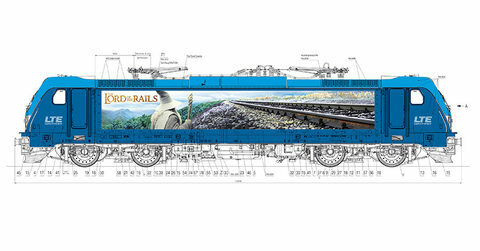 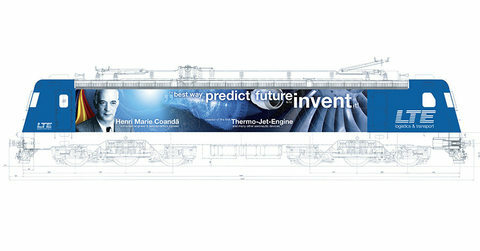 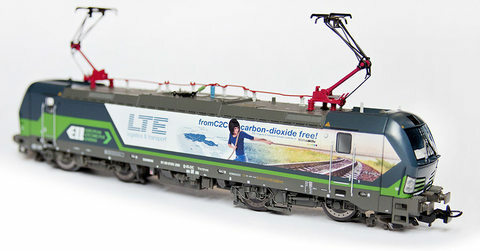 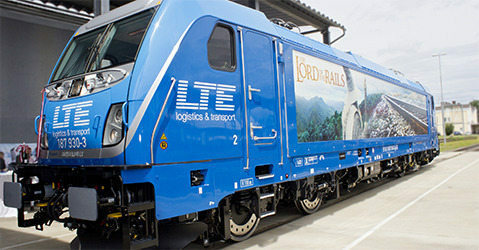 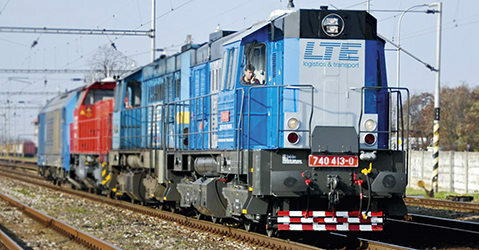 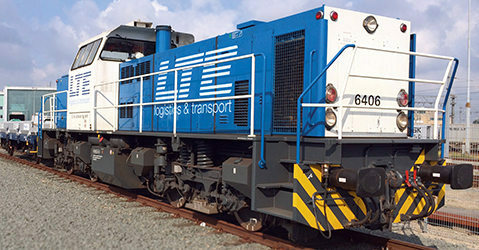 "Logistics 4 Legends" is the newest design-series for LTE-groups Vectron locomotives. 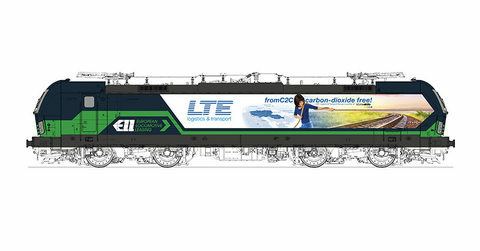 best-ofpictures in motion... your view on our locomotives. 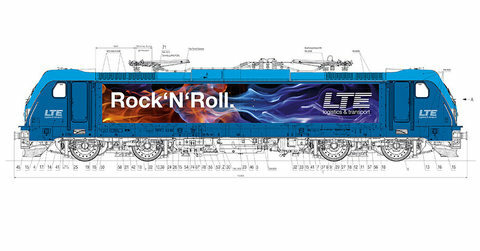 Siemens Type 2016-Diesel-Locomotives can be seen with "RockNRoll"-Design as well as "Logistic Consequence"-Stickers.